If you’re involved in fitness at any level, you’ve most likely heard of the importance of “being in alignment” or having and maintaining a “neutral spine.” Most of these terms are just dolled up terms for posture. 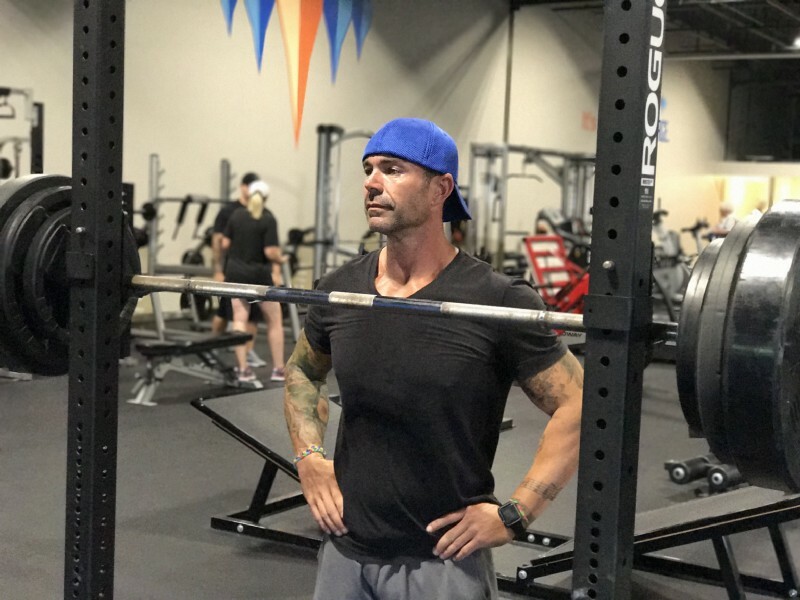 Like so many topics in fitness, this one has come roaring to the forefront of the industry in the form of some good research, infomercials, ranting trainers and magazine articles. Why is this topic championed by so many in the fitness world today? Let’s knock out a few of the obvious reasons. Good neutral alignment of the body helps stave off sports related injuries. Good neutral alignment allows for much better physical performance in sports and daily activities in general. Good neutral alignment looks good. Good neutral alignment feels good. But there is something else. And it’s big. Posture can affect your mind. What he is saying, in essence, is that the mind is waiting for cues from the body to know how to feel. People who smile, even forced effort-driven smiles, report feeling better and happier. That’s a smile telling the mind what to do. How does your body or posture affect the mind? Amy Cuddy has been involved in research that examines what “power positions,” or posturing in power stances (think Wonder Woman, chest up, hands on hips, feet wide) can do for confidence, poise and intellectual performance. She maintains that, holding these power positions for a couple of minutes prior to a stressful situation (a job interview, public speaking, etc.) can have a marked carryover effect in the performance during these situations. Hers and others research has demonstrated that power posing just before a so-called stressful situation increases the performance and delivery fluency in that situation greatly. Powerful posture gives a message of confidence and control to your mind. The body tells the mind “I got this” by posturing in a classic power position, and your mind performs as powerfully as your posture. What are some components of a classic power pose? Also known as…really good posture. So, as I’m reading this research, I’m thinking why “fake” it? What if you can be “power posing” all the time in the form of a natural, neutral posture? What if you didn’t have to consciously pause to power pose? What if you were power posing ALL THE TIME? What if your natural posture was a power pose? Improve your posture with specific strength and mobility training. Your mind listens to your body. And you wow the world. It’s your turn. Power pose.